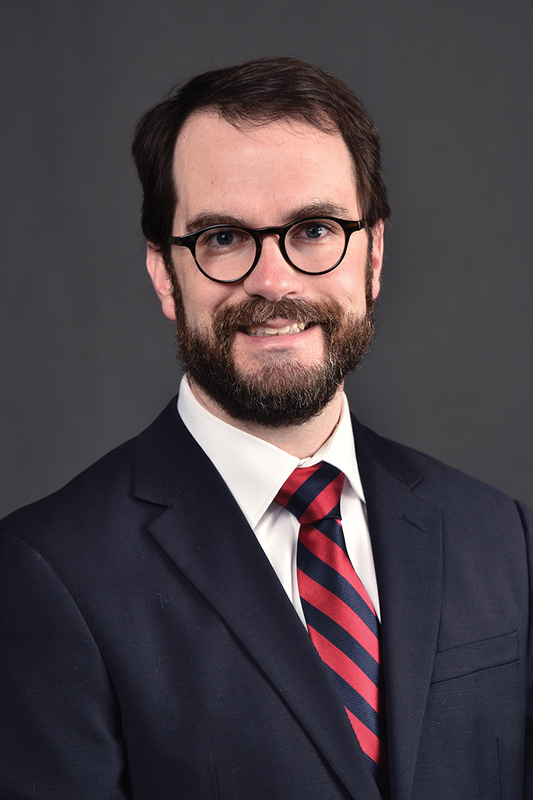 Michael J. Duffy IV began his appointment as Performing Arts Librarian and Head of the Harper C. Maybee Music and Dance Library in 2014. Before this, he was Music Librarian at Northern Illinois University since 2002. Currently, Michael is chair of the Resource Sharing and Collection Development Committee of the Music Library Association. He is a member of the Music Library Association, the Midwest Chapter of the Music Library Association, the International Association of Music Libraries, Archives, and Documentation Centres, and the Theatre Library Association. His writings have appeared in Music Reference Services Quarterly, Notes: Quarterly Journal of the Music Library Association, and Choice magazine. He recently co-authored a book with Alan Green entitled Basic Music Reference: A Guide for Non-Specialist Librarians, Library Assistants, and Student Employees (Middleton, WI: Music Library Association and A-R Editions, 2013).